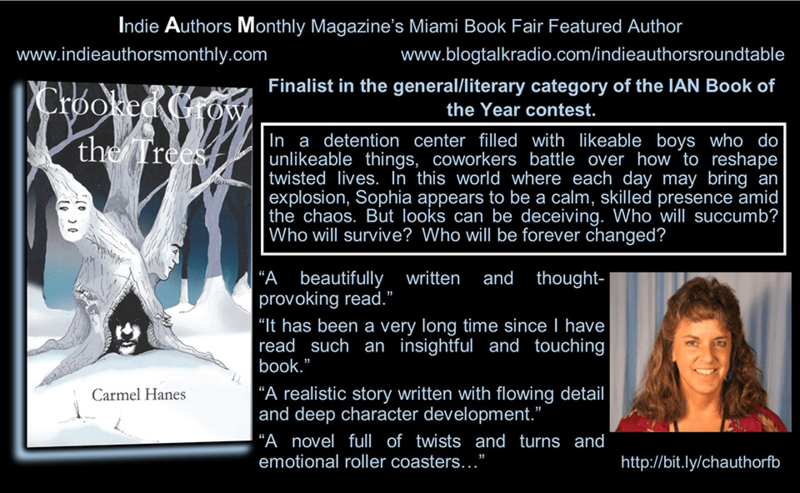 A group of indie authors from Indie Authors Monthly got together to support our marketing efforts by purchasing a table at the Miami Book Fair. We’ll have a table at the fair featuring all our books and, over the course of 2 weeks, we’ll share about these great indie authors across our combined social media including blogs. Today, I’ll feature the first group of indie authors. Each contains information about the author, a little about their books, and cover images. If you like anything you see, there’s a link to buy the book. Lisa had taken over with the brisk efﬁciency of the nurse that she was trained to be. Stella was eating once again and Jesse and his twin, Veronica, were able to sleep at night. 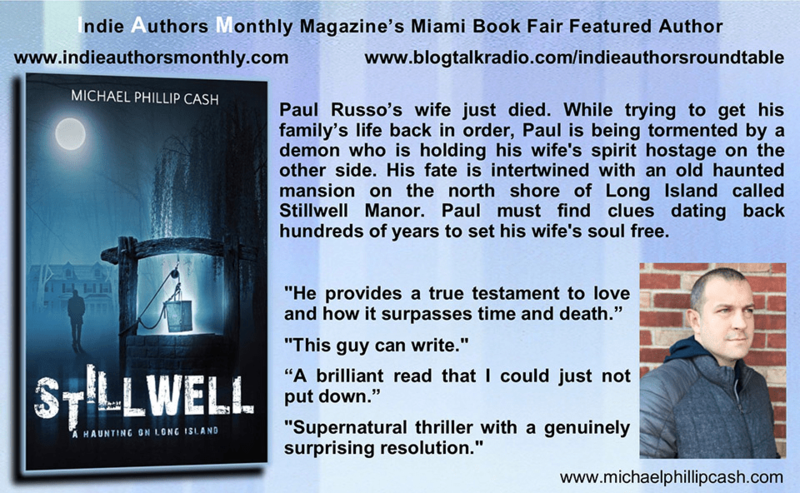 His sister was the safe house, and while he desperately missed his children, he couldn’t deal with their everyday drama while he stayed with Allison for her ﬁnal weeks. Panic increasing at the sound of punched flesh and skull cracking against cement, Sophia pulled harder on any fabric she could grasp and pushed the person wearing it towards the nearest wall, procedure and policy of not touching the youth out the window in her need to get to Aiden. Behind her she could hear the shouts of teachers as they tried to herd the agitated youth back into the classrooms or at least against the walls. The energy of those continuing to watch amplified. Quinn’s reputation was well known, and his peers knew that his entrance into the battle would be an even more impressive show. Not only was this far more entertaining than school, or daily life on the unit, but it allowed a momentary purge of buried frustration, a long-distance release of futility. It was intoxicating; a dangerous moment, infused with emotional lightning, making one feel energetically alive. Sophia knew better than to attempt to physically control two feuding teenage boys, so she turned her attention to the throng of on-lookers and Aiden. It was a feeble attempt, she knew, but she couldn’t just stand there and do nothing. As she shouted at the crowd, she knelt down next to Aiden to check on the damage.